Ever wonder what the real story is behind the M1 Carbine? Would you like to know who really did most of the work making these famous guns? This exciting book will introduce you to companies you have probably never heard of – like the S.E. Overton Company in Michigan. You will meet their people, see them at work, and come away with a whole new appreciation for the M1 Carbines they made. Shows you, step by step, how M1 Carbine stocks were made, right through to assembly with the hardware. 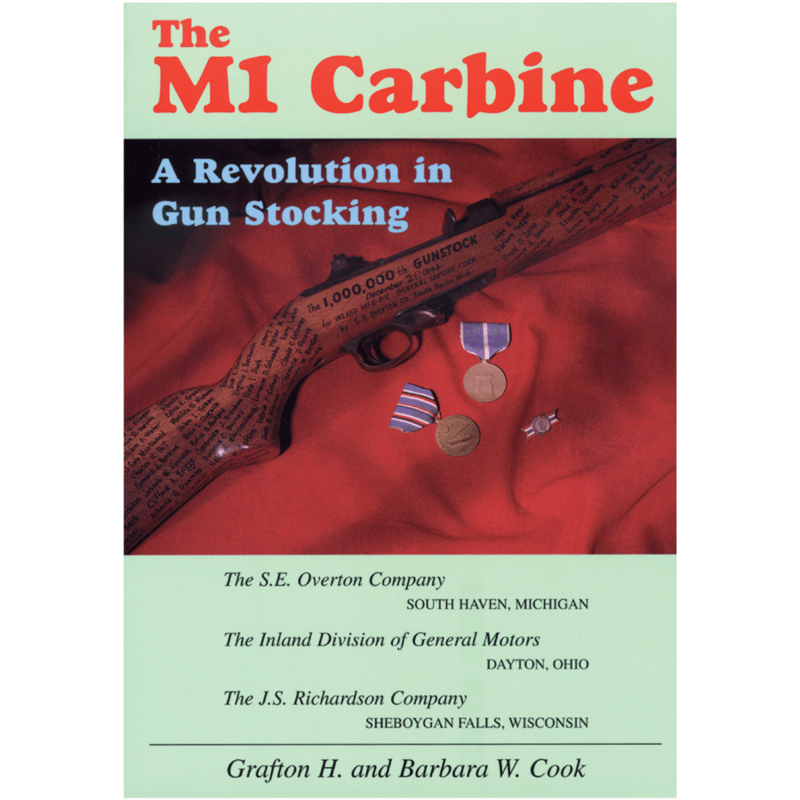 Learn about M1 Carbine development, and how the contracting and production process actually worked. 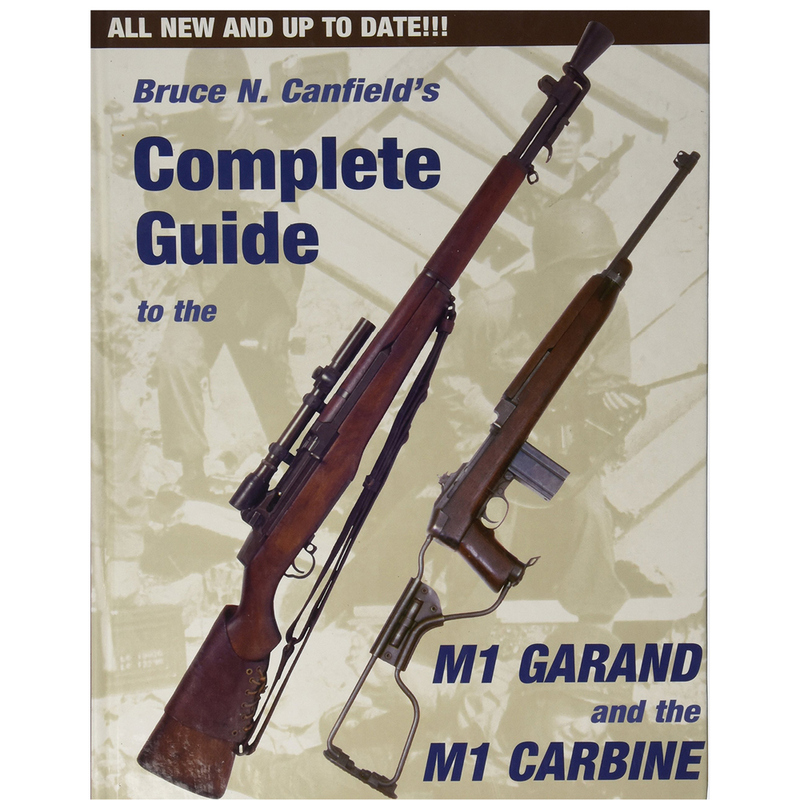 Also contains a lot of detailed information about other military weapons, like the M1A1, the M1 Garand, the M14 and much, much more. 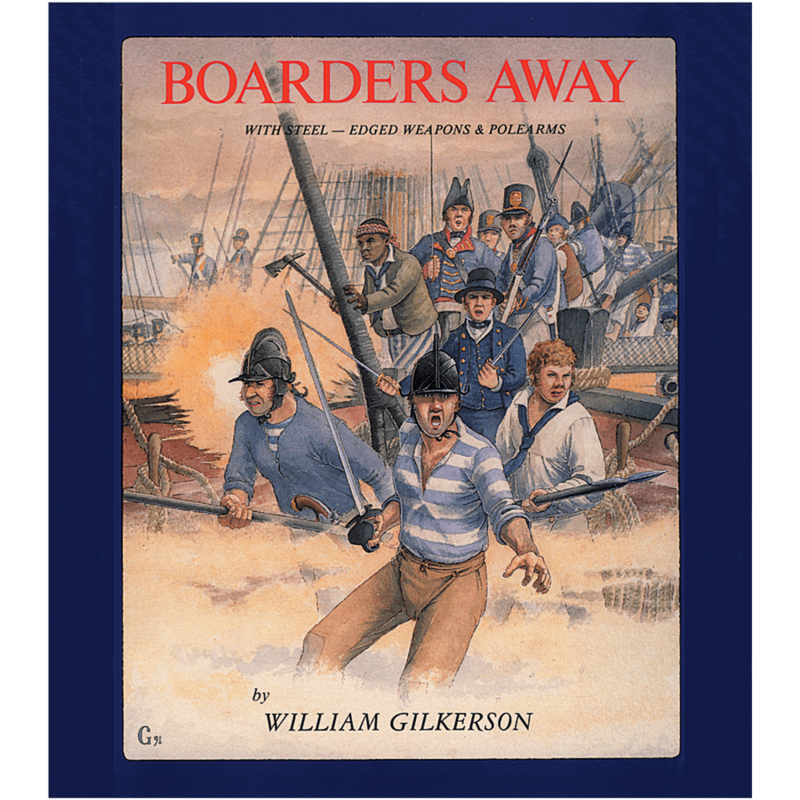 Includes more than 200 short biographies of the people who made M1 Carbines. The depth of this information will amaze you. 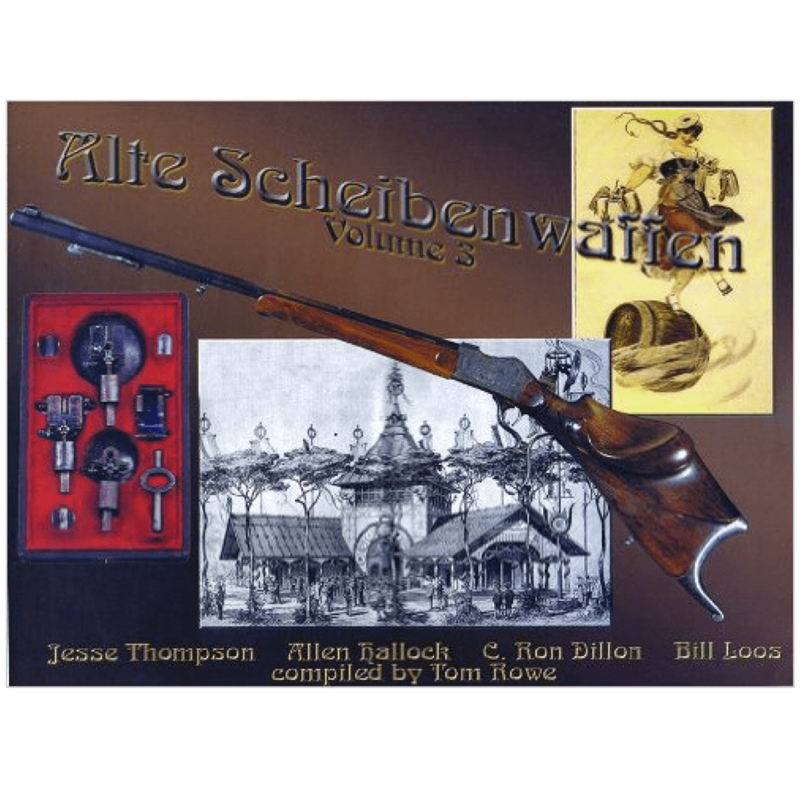 Shows and explains the machinery used to make military rifle stocks during World War II, with photos of these remarkable machines and data about when they were invented and shipped. Explains why walnut gunstocks are so very difficult to make, and why even large gun manufacturers are usually unable to do this specialized work. 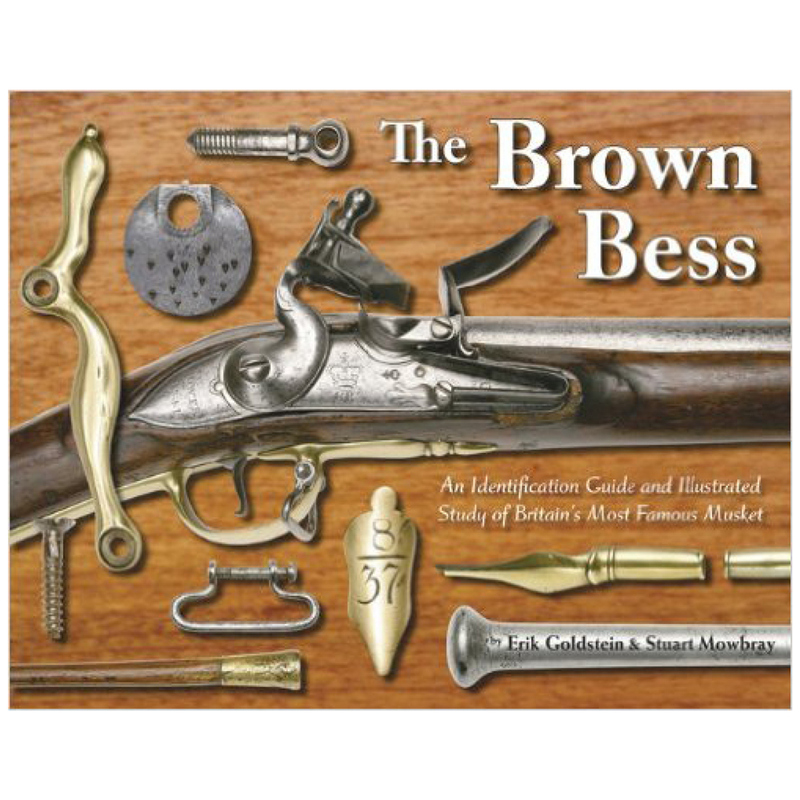 Heavily illustrated with 157 rare photographs of the guns and the men and women who made them.